Daryl Johnson (Worcester Park, United Kingdom) on 29 April 2012 in Architecture. 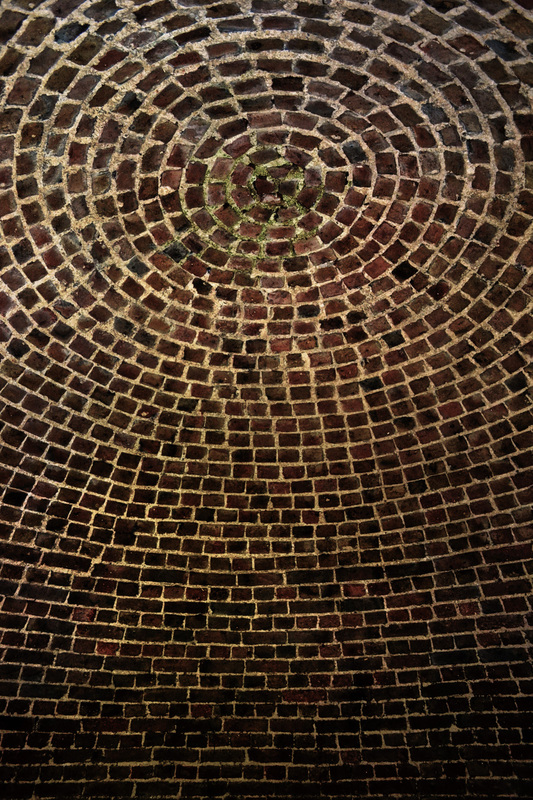 The ice house at Kew Gardens dates back to the 1800s. Long while since I've been down there - I guess it has not changed much. @Ronnie 2¢: Don't think there's a lot they can do with it Ronnie! I like the fact that the centre of the pattern is itself off centre ? See what I mean ? @Nigel: I do Nigel, part of the charm isn't it? Wow, this is quite impressive! A neat parabolic structure. I like the patterns of the brick. Great take of this patterned structure!